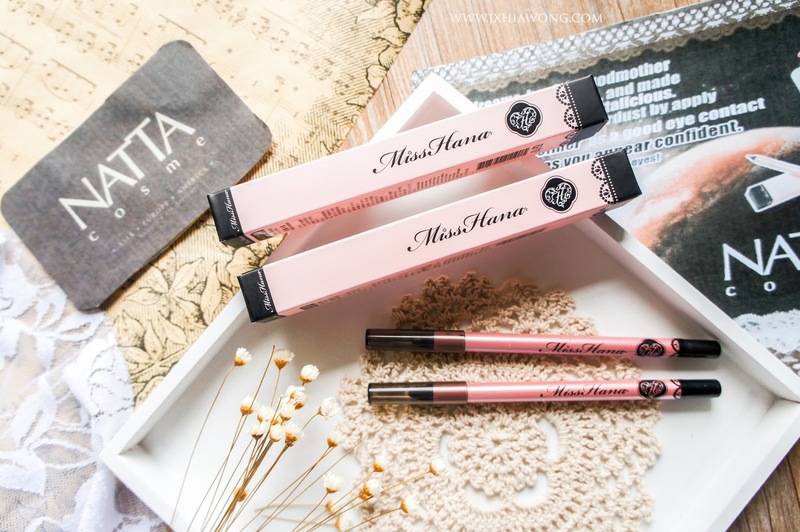 which is the Miss Hana Pencil liner courtesy of Natta Cosme Malaysia! 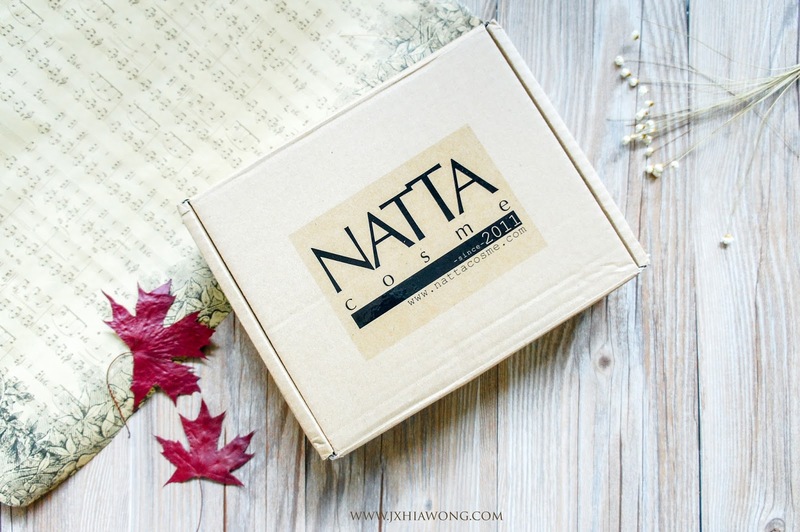 however, if you order their products now, you will then receive a darker looking box with pretty galaxy designs on it. 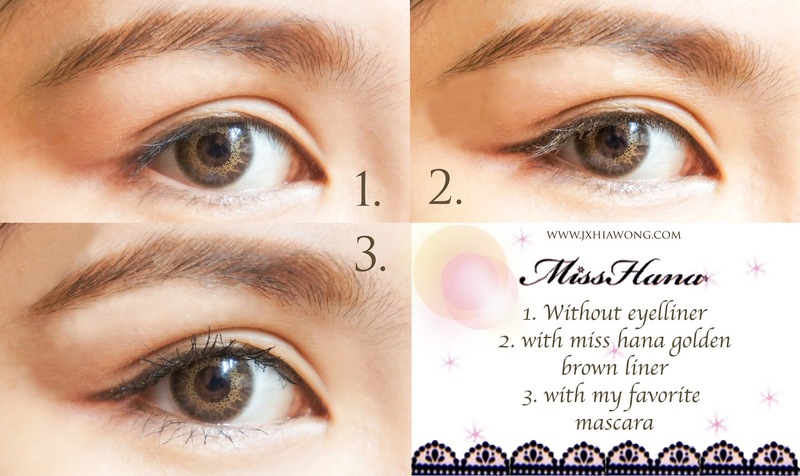 they even have chinese descriptions on the back for further informations and directions to use the eyeliner. 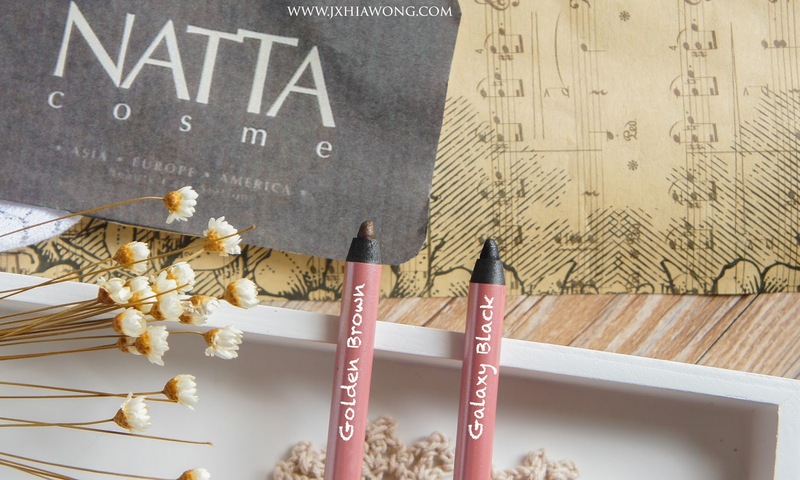 one in golden brown, the other in galaxy black. 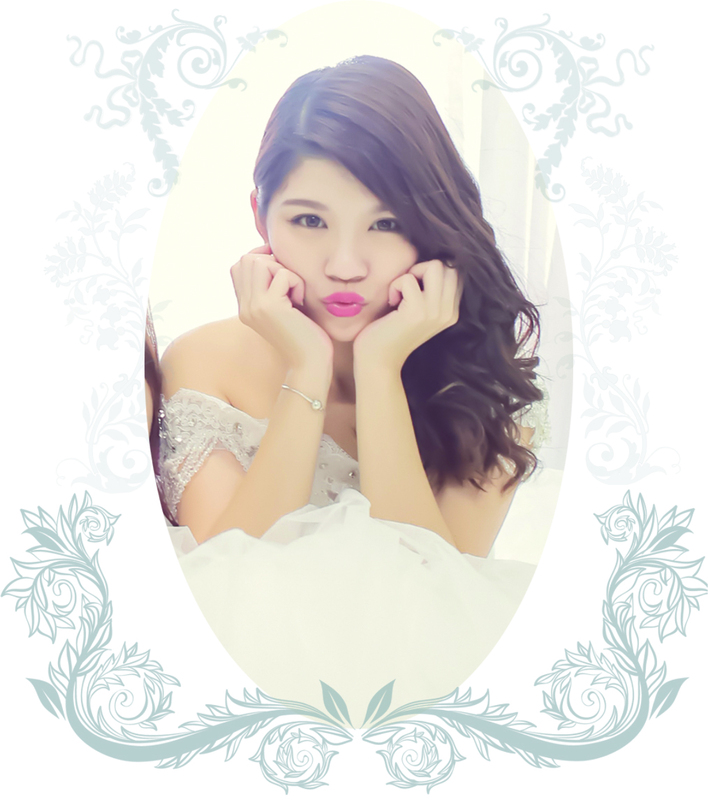 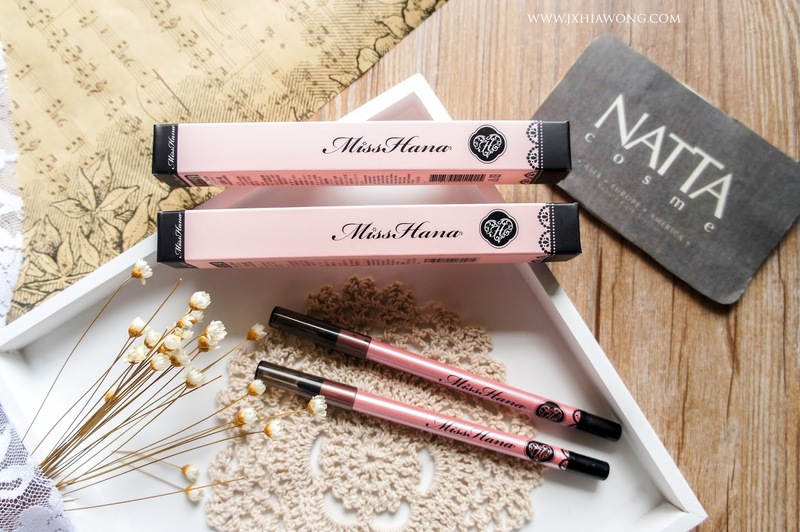 Why choose Miss Hana eyeliner? 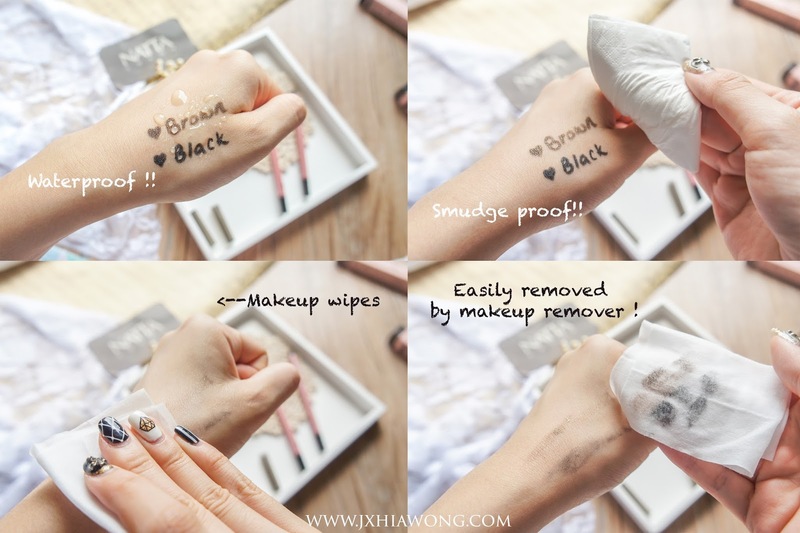 to create a bigger & sharper looking eyes! 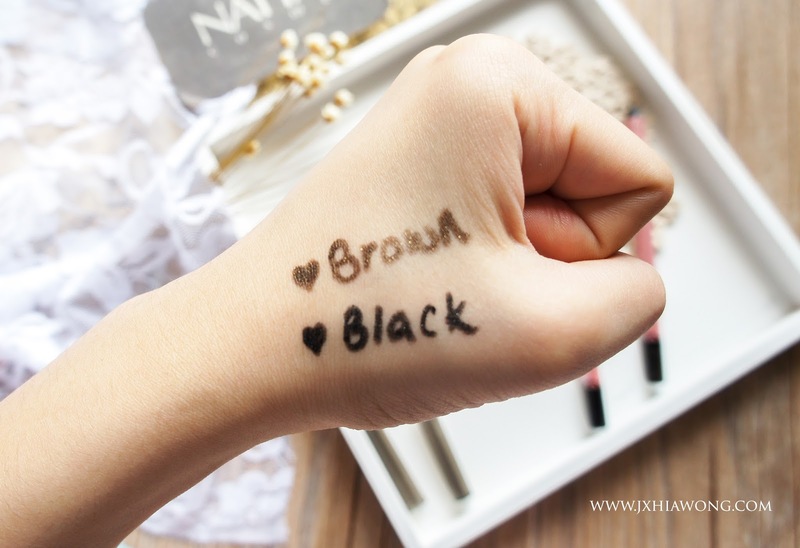 You can recreate any look with just one simple eyeliner! 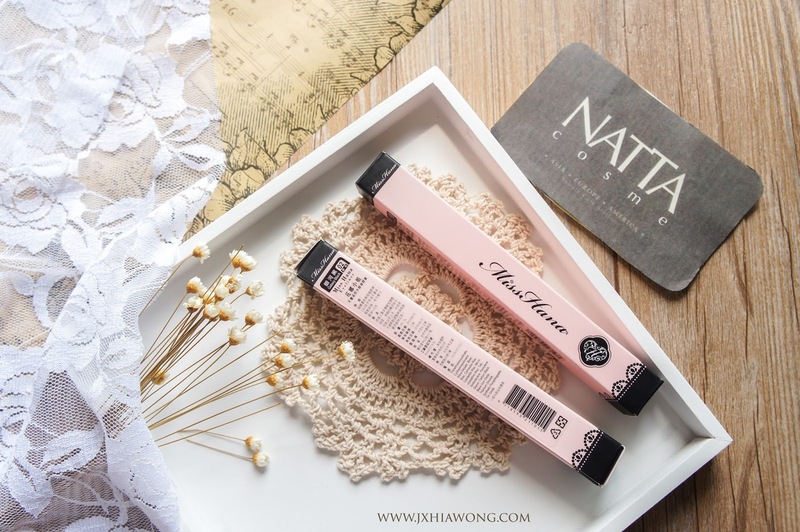 they are giving out a discount code worth 20% for my readers! 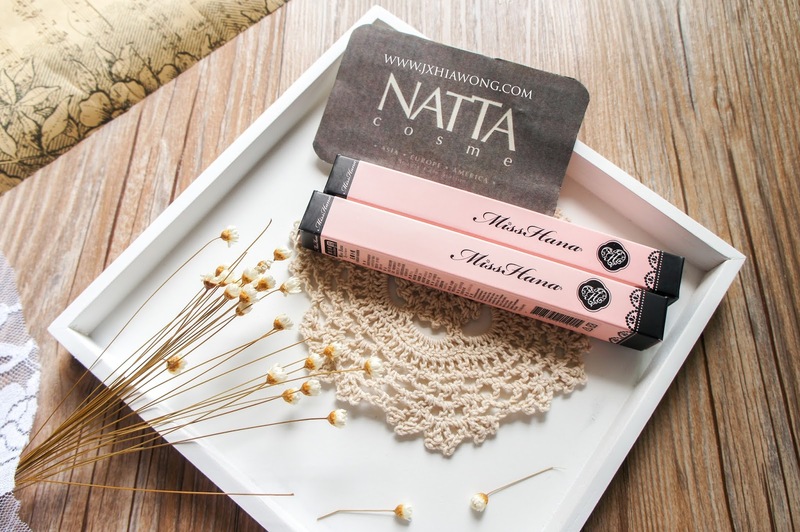 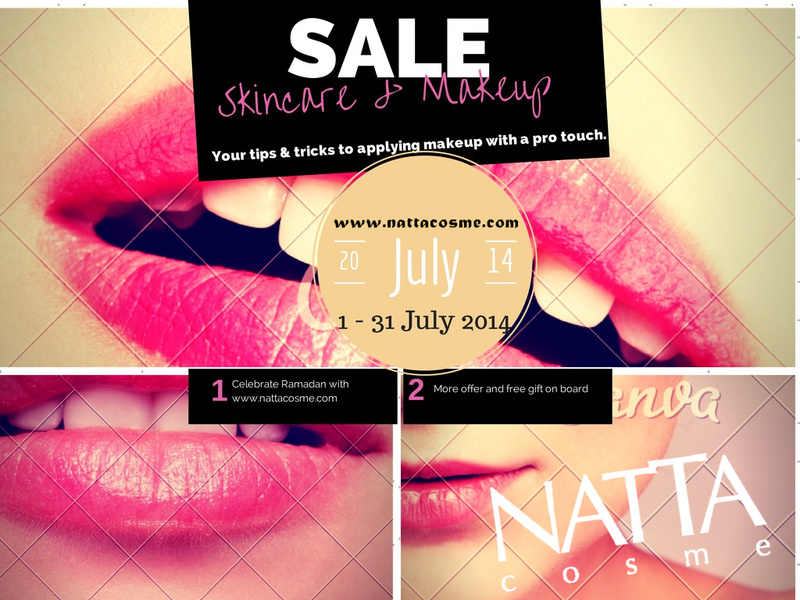 just quote "MHES 20" while making your purchase on Natta Cosme!